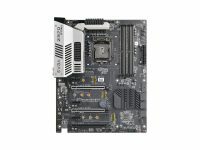 October 5th, 2017 – Introducing the EVGA Z370 motherboards, based on Intel’s Z370 Express Chipset and 8th Gen. CPUs. These motherboards are built to take mainstream performance to the next level…and beyond. This lineup includes not only the most commonly used ports, slots, and components, but also many surprises. All EVGA Z370 boards include cable cutouts to make tight fits and cabling a concern of the past. These boards also feature metal-reinforced PCIe and DIMM slots, 2-Way SLI Support, multiple RGB headers*, M.2 slots, Intel or Killer Gigabit NICs, and switchable dual-BIOS. Your ears will appreciate Realtek’s upgraded 7.1 Channel audio or Creative’s Sound Core 3D Audio for superior listening and gaming performance. No EVGA motherboard series would be complete without overclocking support: the Z370 Classified K and Micro are both designed with an 8-Phase VCore design and an external clock gen. to provide more power and stability to your everyday life. Make an EVGA Z370 motherboard part of your next PC and find out just how powerful your system can be – starting from the core. Intel 8th Generation Core i7/i5/i3 Coffee Lake-S Processors – Discover the power of a 6 Core/12 Thread processor for the first time on an Intel Z-Series motherboard! Intel® Optane™ Memory Ready – Accelerate your PC with Intel’s latest solutions for blistering fast boot times and increased performance for gaming and everyday tasks. Reinforced PCIe and DIMM slots – Use today’s latest, greatest…and heaviest graphics cards and memory and still have Peace of Mind Gaming. 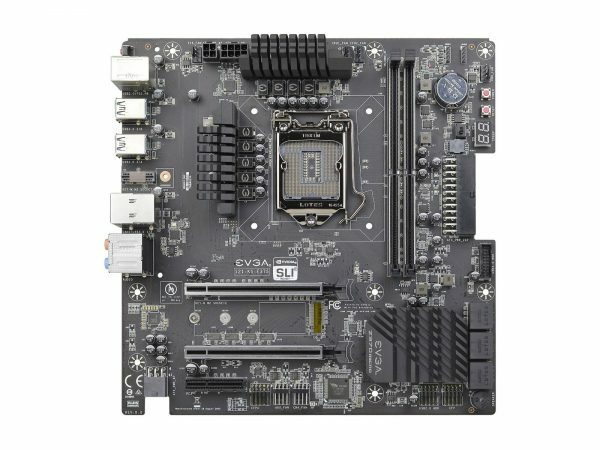 Dual BIOS chips on all EVGA Z370 motherboards – Easily switch between BIOS configurations to use a custom BIOS, troubleshoot a problem, or fix a failed BIOS update! Optimized power connector layout for cable management – All EVGA Z370 motherboards feature a new layout for some power connectors to avoid compatibility issues with cases and tight spaces. Killer DoubleShot™ Pro* – Killer DoubleShot™ Pro helps you maintain your network performance while gaming or streaming, so you won’t miss any part of the action. Integrated HDMI 2.0* – The EVGA Z370 Classified K features an HDMI 2.0 port to allow 4K gaming or streaming at 60fps with supported Intel HD Graphics. External Clock Generator** – The EVGA Z370 Classified K and Micro feature an external clock generator to improve overclocking stability and increase your overall performance. 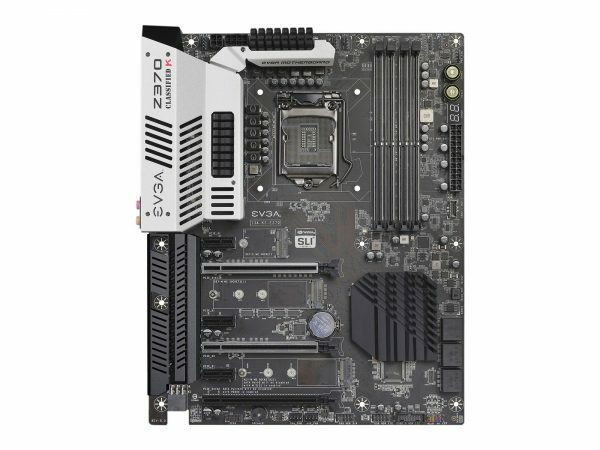 Nächste Pressemitteilung Kaufen Sie eines der neuesten GIGABYTE Z370 AORUS Gaming Mainboards und erhalten Sie bis zu 40 € in Form von kostenlosen Steam-Guthaben-Codes!